Earlier this year, Ahmed Abou Hashima was recognised for his outstanding leadership and business excellence as it was listed among the top 50 companies operating in the Egyptian market for 2017. Established in 2010, Egyptian Steel Group succeeded to penetrate the steel industry in Egypt. The group claims to operate with the philosophy of producing safe, high-quality products conforming to local and international standards using the latest state-of-art eco-friendly technology with an eye on long-term conservation of resources. Under the holding company are three well-established companies, Industrial Investment Company (IIC) for Steel Plants Management, National Port Said Steel (NPSS), and Egyptian Steel for Building Materials Trading operating four primary factories. Inspired to meet the continuing growth witnessed in domestic and international demand, the group continues to concentrate on its exporting policy by increasing its productivity to cover domestic and international needs. The planned expansion projects are designed to boost the companys presence in the steel production and produce high-quality products. Egyptian Steel Group has contracted the Italian Group Danieli to construct and operate its production plants and implementing the endless rolling mill technology that reduces waste of rolling mill lines through pre-heating the scrap before charging the electric arc furnace. The adopted technology depends on relating the link between continuous casting machines and the rolling equipment without reheating billet or furnace melting operations. Through years of experience and focus for bringing value to its customers, Egyptian Steel Group boasts of being dedicated to enhancing its presence in the home market through regular upgrading and development of its operations guided by a qualified management team to help build life for future generations in the region. 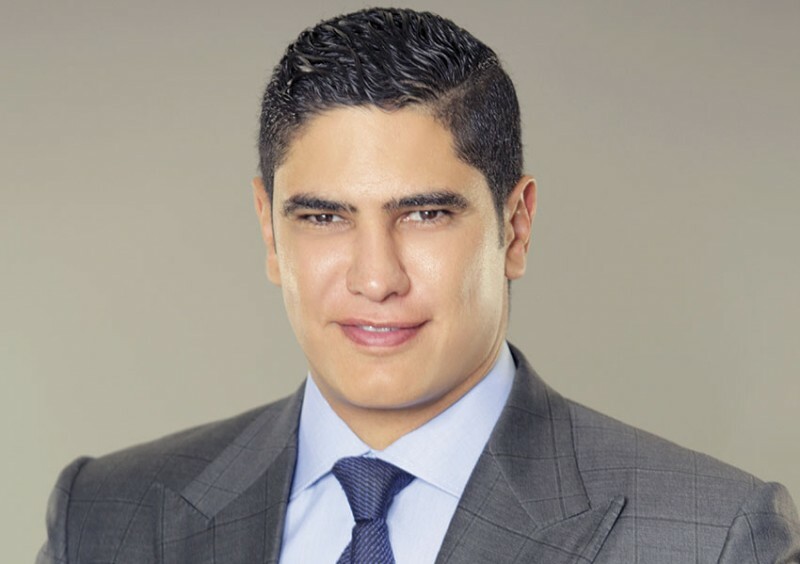 Under the leadership of its CEO, Ahmed Abou Hashima, Egyptian Steel has grown to acquire 20% of the steel market in Egypt in just eight years.